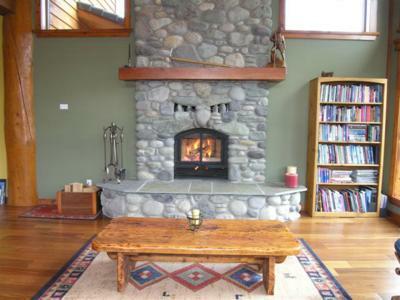 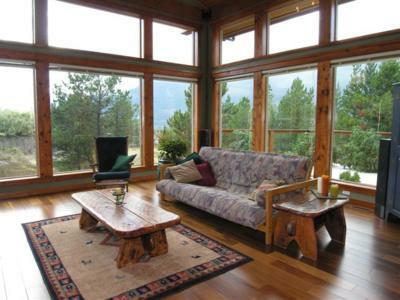 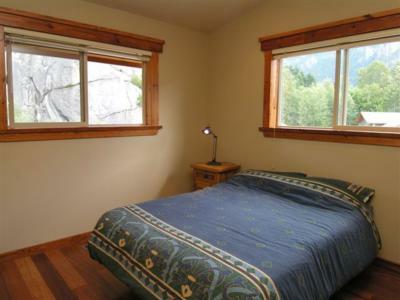 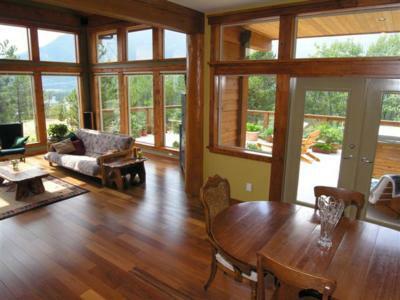 Recharge and revitalize in the Squamish Mountain Chalet during your visit to the 2010 Olympic Games! 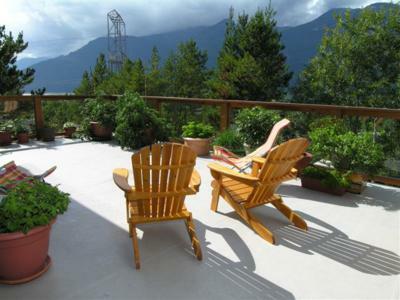 Centrally located to all the Olympic venues this home is only 40 minutes to Whistler, 45 minutes to Vancouver, 30 minutes to the Olympic Nordic Venue, and 90 minutes to the Vancouver International Airport. 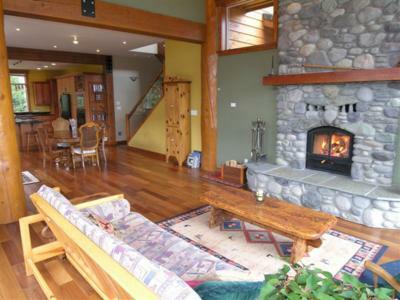 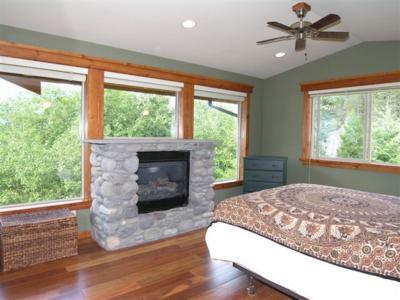 Relax by the warmth of the wood burning river rock fireplace, and enjoy magnificent ocean and mountain views through floor to ceiling windows in the vaulted living room. 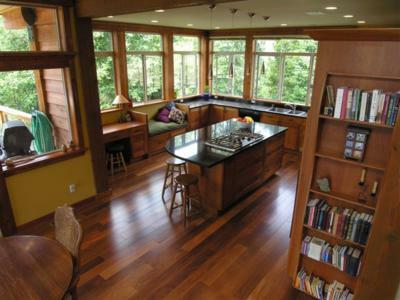 Open floor plan connects the kitchen, dining room and vaulted living room perfect for entertaining! 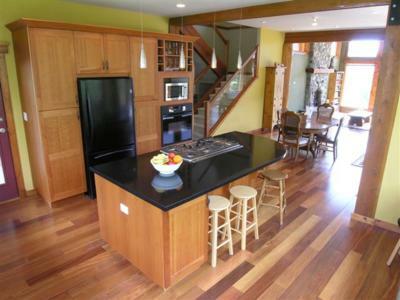 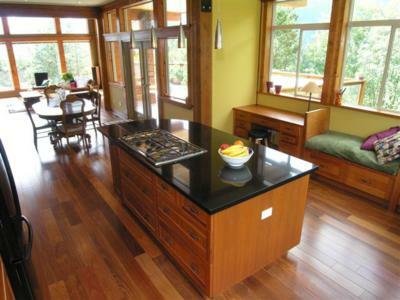 Post and beam construction offers high ceilings, teak hardwood floors, granite tiles and countertops. 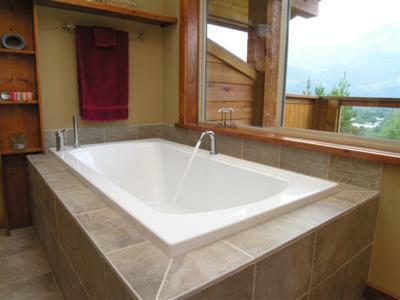 A spacious West facing deck surrounded by pine trees provides the perfect setting to watch the sun set from your private hot tub while you listen to music or stay updated on the Olympic coverage via the outdoor sound system. 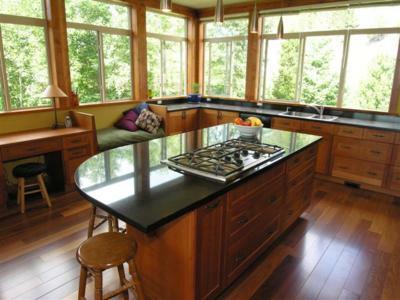 A gourmet kitchen with ocean views in 3 directions features custom built Cherry cabinets, gas stove, large black granite island and direct access to two separate outdoor decks. 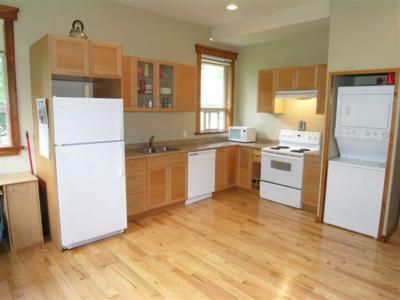 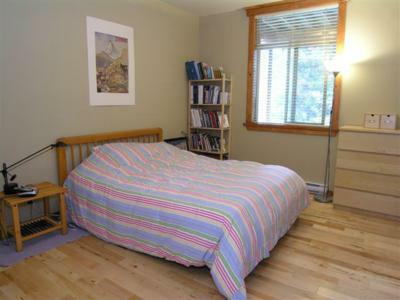 This home includes a 750 square feet self contained suite with a separate entrance on the ground floor. 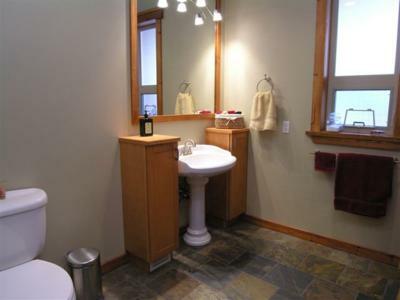 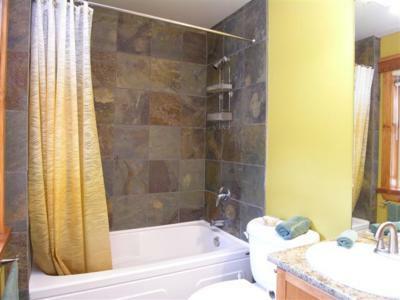 The suite features 10 foot high ceilings with large windows, hardwood floors and granite tiles in the bathroom. 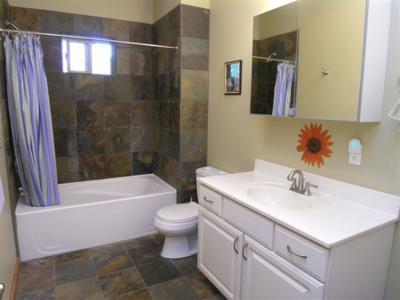 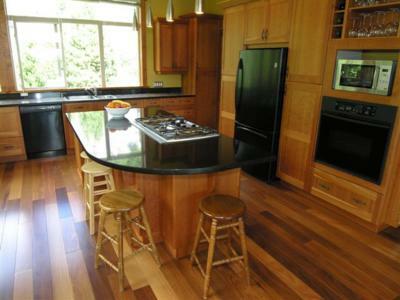 It is very private and quiet with a beautiful yard surrounded by trees and parkland. 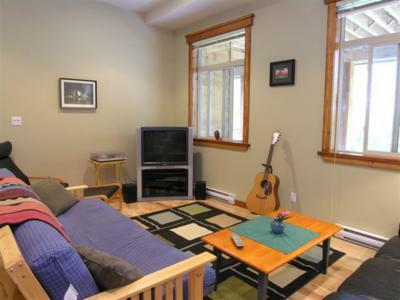 The house is fully wired for cable and satellite TV and features a state of the art DVD player and sound system. 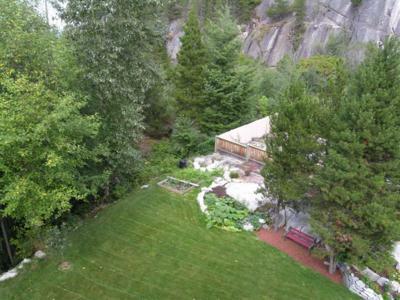 Other features include four separate decks offering roughly 1000 square feet of outdoor living space, a 750 square foot double car garage and a large yard with natural granite bird bath pond and driveway with plenty of parking for up to 10 vehicles. 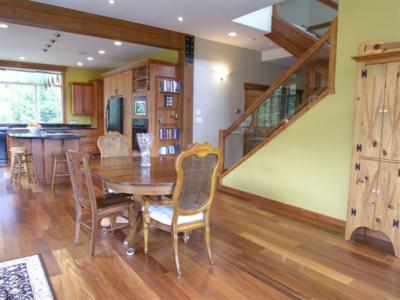 The house sits adjacent to parkland with endless trails for running, cycling and rock climbing and is a 30 minute walk through beautiful trails to local coffee shops and grocery stores and a 5 minute drive to the ocean beaches. 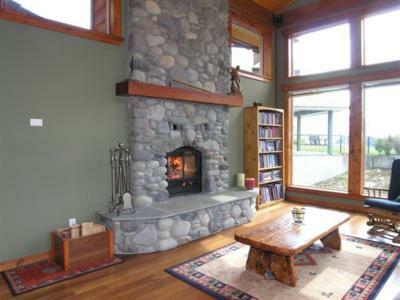 There is a fold out couch in the living room.